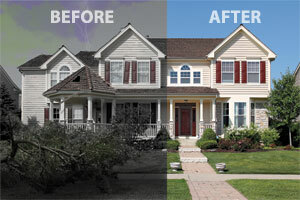 National Claims & Restoration specializes in exterior restoration due to storm damage. We've been working for property owners all across the country for over 20 years to help them repair their home and handle their insurance claims in the safest, most productive way. 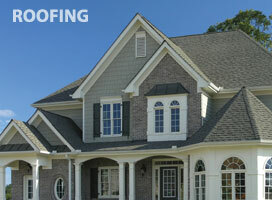 At National, we do insurance restoration right. 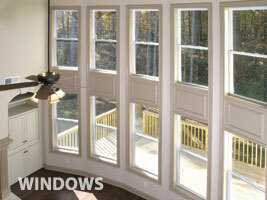 Disaster can strike twice if you don't have the proper knowledge to deal with your insurance company. Click on the tabs above to learn more about how National Claims & Restoration can help you maximize your insurance claim and restore your home to its pre-storm condition. No matter how well your home is constructed, your roof, gutters, siding and windows can all fall victim to Mother Nature's fury. Every year, storm damage costs in the U.S. can add up to 50 billion dollars or more. Storms aren't selective. 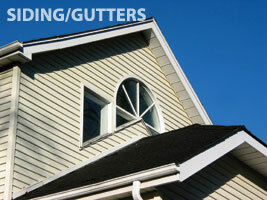 If your neighbors are getting a new roof, siding, gutters or windows after the storm, chances are your home is damaged too. If you think or know your home has recently suffered storm damage, take a few minutes to familiarize yourself with how National can help you repair your home and take full advantage of your insurance claim.